Find out about the benefits offered by the different card types: Queensland Seniors Card, Seniors Business Discount Card and Seniors +go. 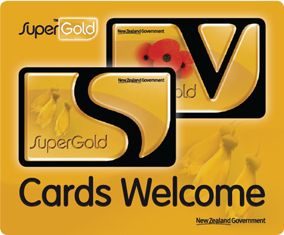 Check your eligibility for all card types and the different options for how to apply. Update your details, upgrade your card type, replace or cancel your card. Applies to Queensland Seniors Card, Seniors Business Discount Card and Seniors +go. Where and how to use Queensland Seniors Card, Seniors Business Discount Card and Seniors +go to receive discounts and concessions on goods and services in Queensland. Search for a business near you offering Queensland Seniors Card, Seniors Business Discount Card and Seniors +go discounts. How to use the free Senior Shopper phone service to get the best price on a range of goods and services.